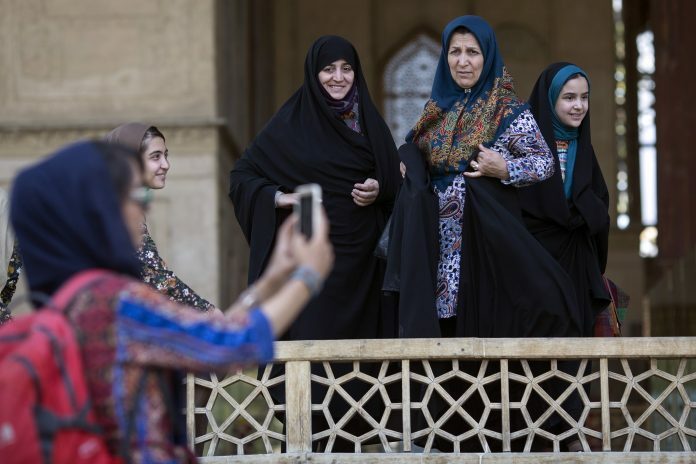 While Muslim religious texts are not entirely clear on the question of veiling, Muslim women embrace Hijab as a part of their ethnic identity. Nazma Khan, who immigrated to the United States from Bangladesh at age 11, faced years of shaming over wearing a headscarf in New York. Is the veil an Islamic requirement? Caitlin Killian is professor of sociology at Drew University. This was first published in The Conversation. Read here. Next articleTechies may have answer to Sabarimala, Ayodhya rows — but are temples or mosques ready?